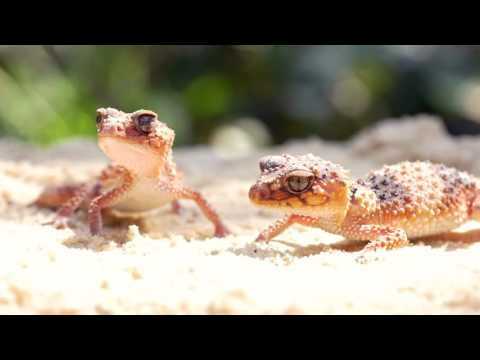 YouTube - Peter Birch gives us a run down on the basic keeping requirements for Northern velvet geckos. 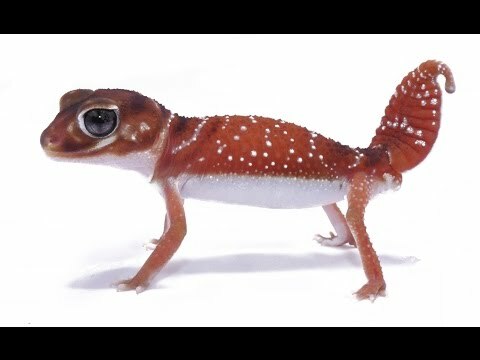 They are an arboreal gecko species that are endemic to Northern Queensland, Australia and are a very nimble gecko species known to climb glass. Pete also shows off some of the most amazing colored Northern velvet geckos he has bred over the last couple of years. Aussie Pythons forum - See photos of the various species of Oedura geckos found in members’ collections. 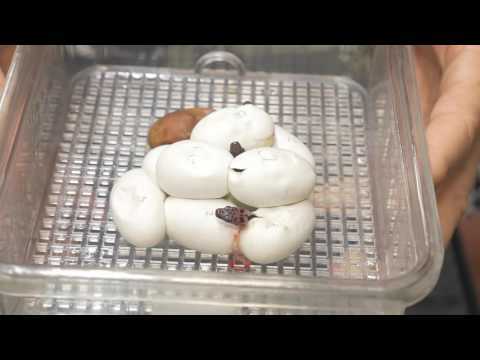 YouTube - Peter Birch takes us into his Australian collection and shows us how sets up hatchling geckos and pythons with the appropriate caging for each species.